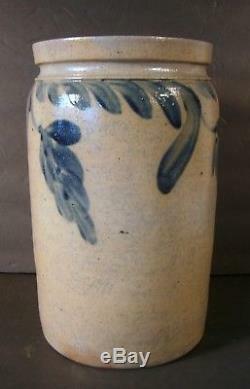 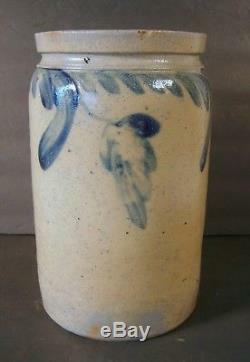 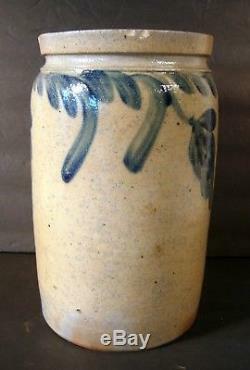 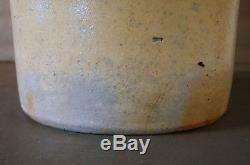 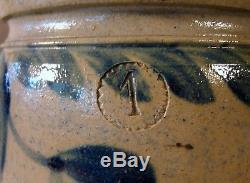 Blue Decorated Stoneware Crock 1 Gallon. 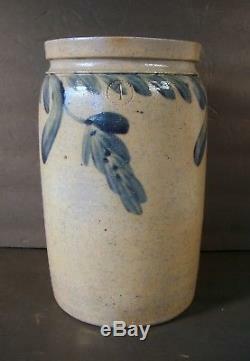 Blue Decorated Stoneware Crock 1 Gallon" is in sale since Tuesday, July 24, 2018. 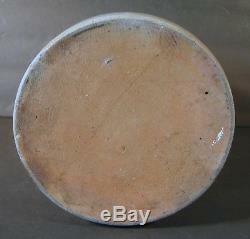 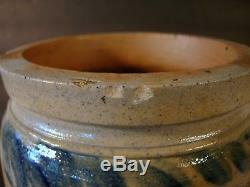 This item is in the category "Antiques\Decorative Arts\Ceramics & Porcelain\Crocks". 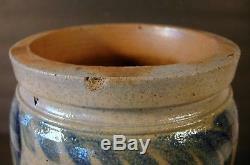 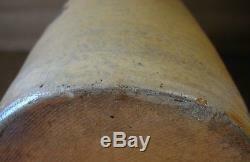 The seller is "drvantiques" and is located in Levittown, Pennsylvania. 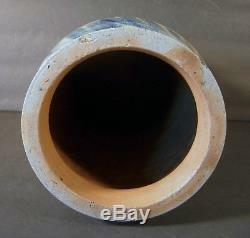 This item can be shipped to United States, Canada, United Kingdom, Denmark, Romania, Slovakia, Bulgaria, Czech republic, Finland, Hungary, Latvia, Lithuania, Malta, Estonia, Australia, Greece, Portugal, Cyprus, Slovenia, Japan, Sweden, South Korea, Indonesia, Taiwan, South africa, Belgium, France, Hong Kong, Ireland, Netherlands, Poland, Spain, Italy, Germany, Austria, Israel, Mexico, New Zealand, Philippines, Singapore, Switzerland, Norway, Saudi arabia, Ukraine, United arab emirates, Qatar, Kuwait, Bahrain, Croatia, Malaysia, Brazil, Chile, Colombia, Costa rica, Dominican republic, Panama, Trinidad and tobago, Guatemala, El salvador, Honduras, Jamaica.